2019 Martinganza is a Wrap! The 2019 Martinganza Quarter Horse Show and Futurity just wrapped at the Senator Bob Martin Eastern Agricultural Center in Williamston, NC. Judges, Karen Graham, Jennifer Leckey, Marilyn Randall, Jeff Allen, Buddy Fisher, and Mike Hawkins, officiated the four-day, AQHA event. 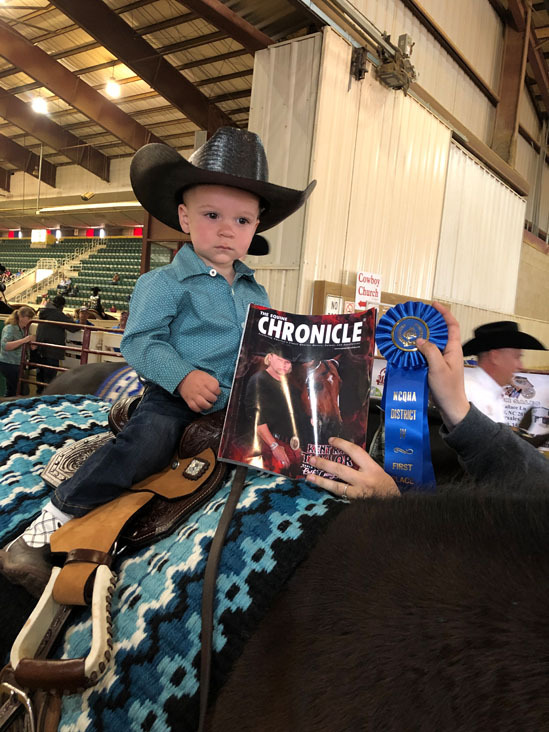 Congratulations is in order for several big winners at the show. Olivia Scileppi and Krymsunology were the Small Fry High Point winners. Darca Leann Dickson and Get R Done Son were the L-1 Novice Amateur Walk/Trot High Point Champions. Reaghan Griffin and Ironized won the L-1 Novice Amateur division. Lauren Michelle Toth and Enuff Invested won the L-1 Novice Youth Walk/Trot High Point. Gillian Davis and VS Red Solo won the L-1 Novice Youth division. 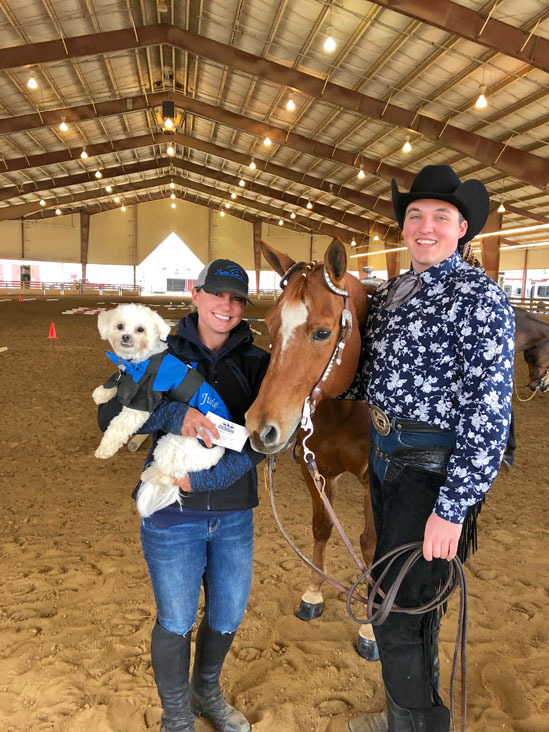 Josianne Gauthier and Montanas Chicanic won the Open Ranch division High Point. Dana Lanning and Chex Are Cashin won the Non Pro Ranch High Point. The Open All-Around Champion was Lets Ride, owned by Rickie Bryner. Lisa Williams and Zippin Some Jack was the Amateur All-Around Champion. Catherine Schumann and Hail Yes I’m Hot was the Select Champion. 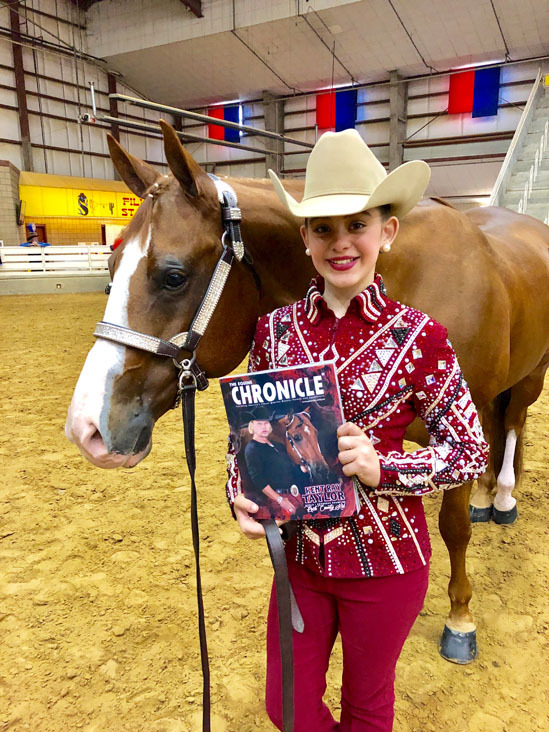 Alyssa Kladny and Asset Appeal was the Youth 13 and Under Champion. The Youth 14-18 Champion was Anna Morgan Roberson with Party In The Breeze. Click on the links below for show results. Added money class results will be added as soon as final payouts have been confirmed.